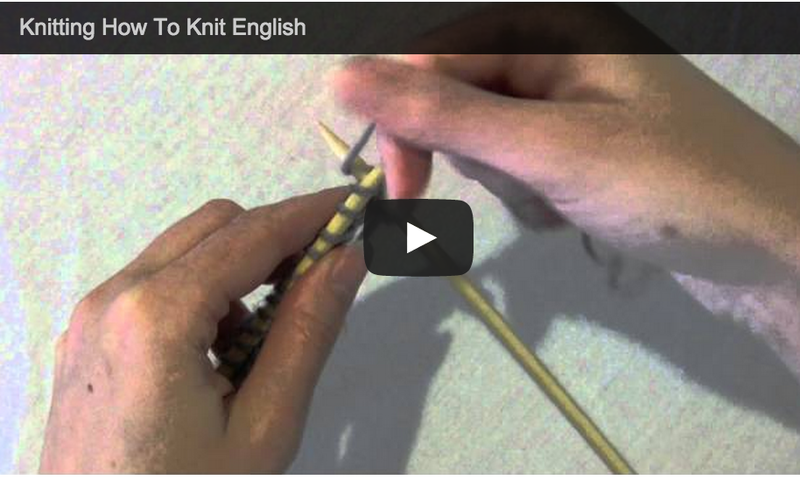 Most beginning knitters learn to knit English style, also called the 'throw' method, or American style. All it means is that you wrap the working yarn using your right hand. Being right or left handed doesn't really matter. 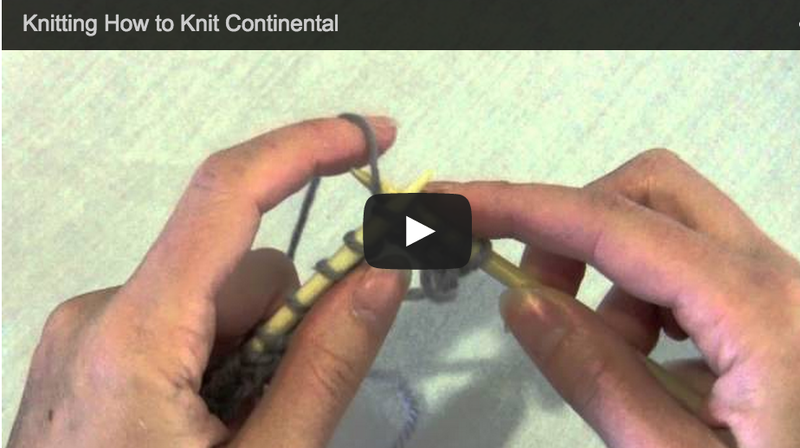 Continental style knitting means that you wrap the yarn using your left hand. I find that it flows more naturally for people who have crocheted before and held the yarn in their left hand doing that, but knowing how to crochet is not a prerequisite. Although some claim that continental knitting is fast, it is really just a matter of personal preference.